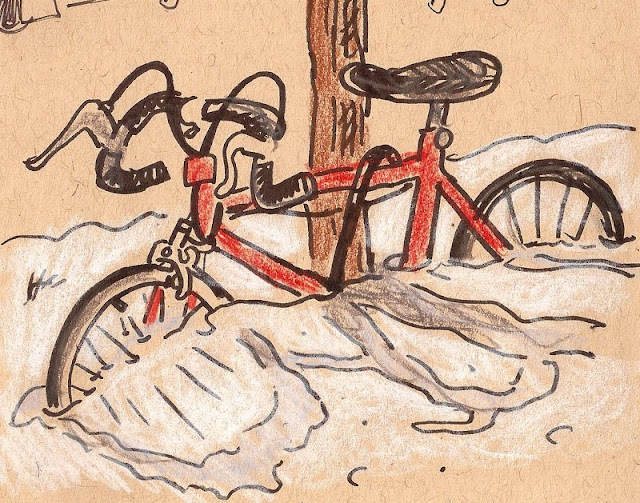 Spring is in the air and the can mean only one thing--time to dust off your bicycle! The Cycling Museum of Minnesota is an in-progress organization. What does in-progress mean? Well, it means that it's a young museum with a great collection, but without a permanent home yet. We'll be sketching in their Vault--a collection of rooms tucked behind Saint Mark's Episcopal Cathedral that stores their collection of cycles. Everything from proto-bicycles to racing machines, classics to dead-end developments are on display. In addition to the open vault hours (12-4), from 1-2pm the founder of ARTCRANK, Charles K Youel, will present How to Wreck Your Career and Save Your Life. Sunday 19 March, 12:00-3:00 at the The Vault at Saint Mark’s Episcopal Cathedral, 519 Oak St. Minneapolis, MN. 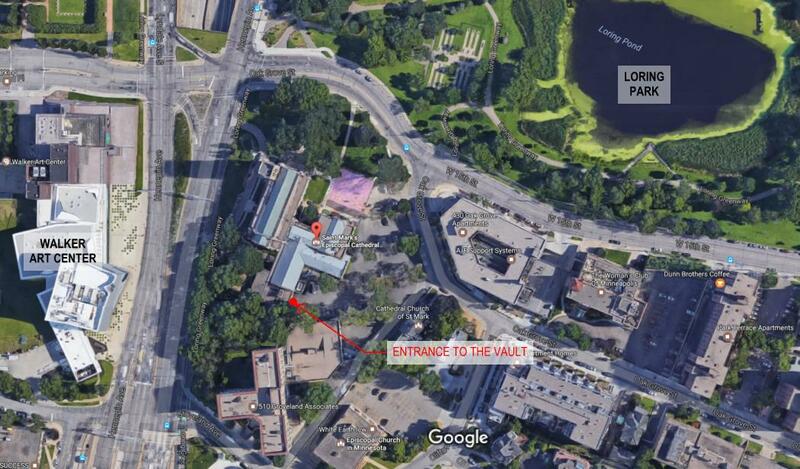 See map below, the entrance is tucked around the back! 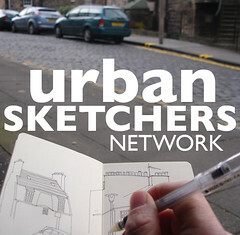 At 3pm we'll meet up to share our sketches.